Mission: To work with and for D.C. area artists to create innovative theatrical programming around core of opera, cabaret, and song. In Series productions embrace fresh approaches to the classics and blend the performing arts in unconventional ways. The In Series is committed to excellence, affordability, and access to our shared, multifaceted musical heritage. Mission: To de-mystify opera and theatre and promote the arts as a tool for learning and communication. General Description of Education Initiatives: Alongside its performance season the In Series presents Student-Friendly shows to D.C. area students. These theatrically designed programs mirror our main stage opera, concert and cabaret productions and offer plenty of interactive participation to school audiences, grades 1-12. For more information, visit their education page. DC Collaborative Member since 2008. "As a small staff producing organization, we rely on the DCAHEC for their support in connecting us with students and teachers to maximize our collaborative impact!" 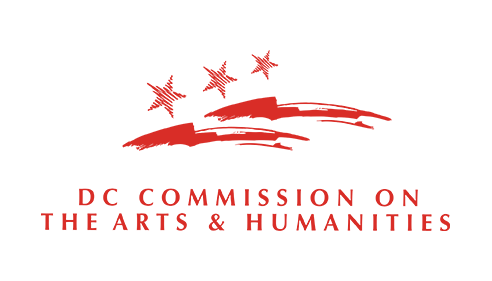 The In Series is an AHFES provider. Teachers can view their AHFES Catalogue here. Fun Fact! 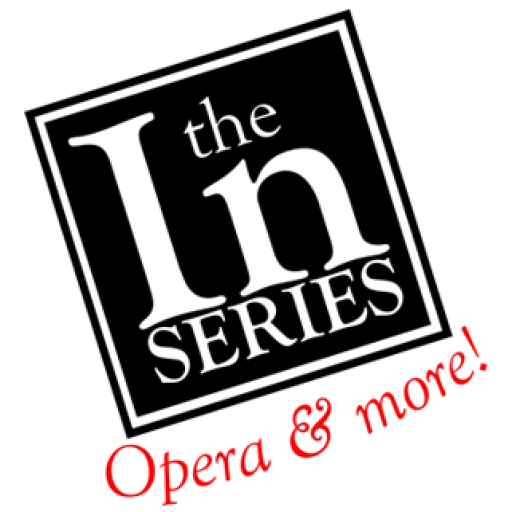 The In Series is an "opera & more" organization -- our work spans from international opera to Latin zarzuela, to the Great American Songbook! Contact their education department: Brian Shaw at brian@inseries.org.